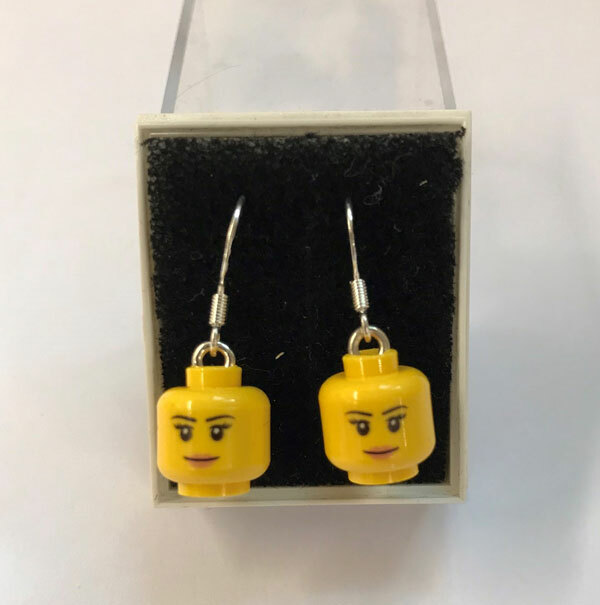 Formed and based in Essex LegoMOnki sells all kinds of LEGO® Inspired Accessories, Jewellery, Homeware, Custom Designs & Creations all individually handmade using genuine LEGO® blocks. Like the original toys many of us grew up with, we still use our imagination to create & make everything ourselves. 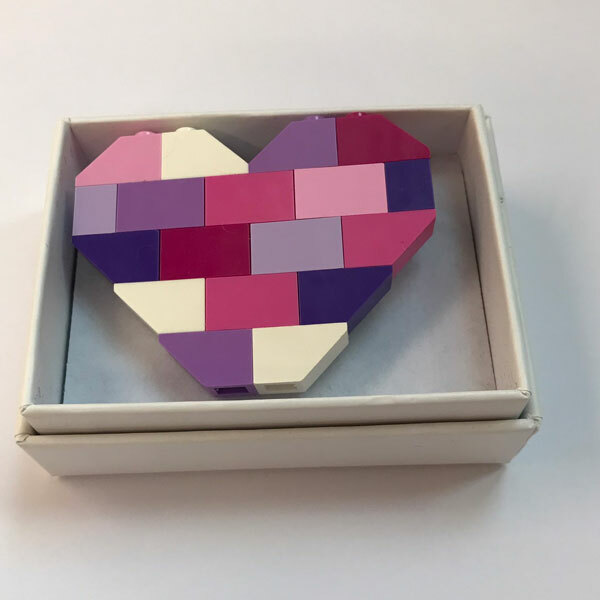 All our items are made to make most the fun and colourfulness and happiness in day to day life for the kids and likewise grown up kids in us all! We also make custom made home items designed and made for bespoke orders & requirements, from Kitchen Splashbacks, Bath Panels & Coffee Tables. We try and put little pieces of our personality into everything we do & love being able to create things with our favourite childhood material!